Shopify Order Fetch App build a connection between UVdesk and Shopify Webstore to fetch the order related details on Ticket. Ask for the order ID on the ticket in the real-time and see the order details on the ticket system only. Confirm the order related details by fetching it from the Shopify Webstore on the ticket for the validation and avoid fraudulent queries. 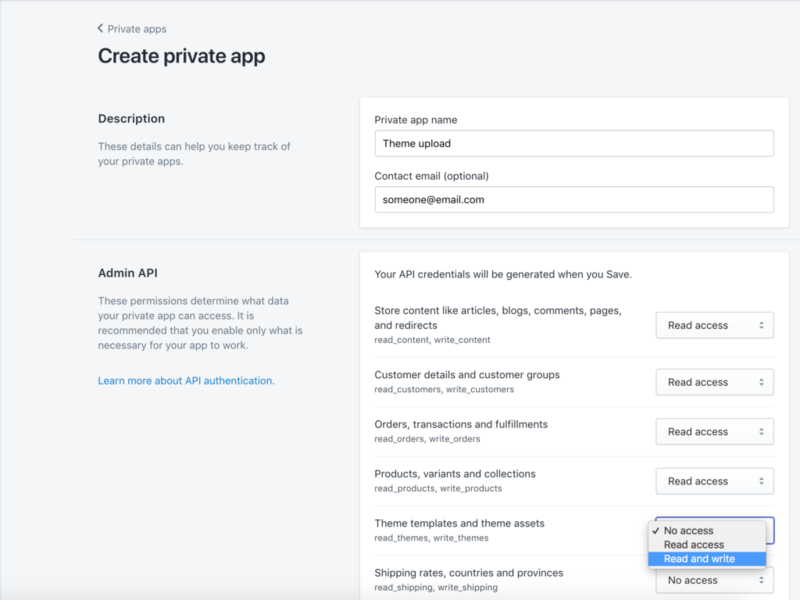 Shopify App integration is really easy with your Shopify Webstore. Just a few steps and then you are ready to fetch the order related details from your Shopify Store to Ticket System. It helps the support staff or the agents to distinguish between the genuine and fraud customers and hence they can devote their time to the customers who really need their assistance on the ticket system. Streamline the details of any order number of Shopify online store on the ticket system which will improve the support system and efficiency of the ticket. 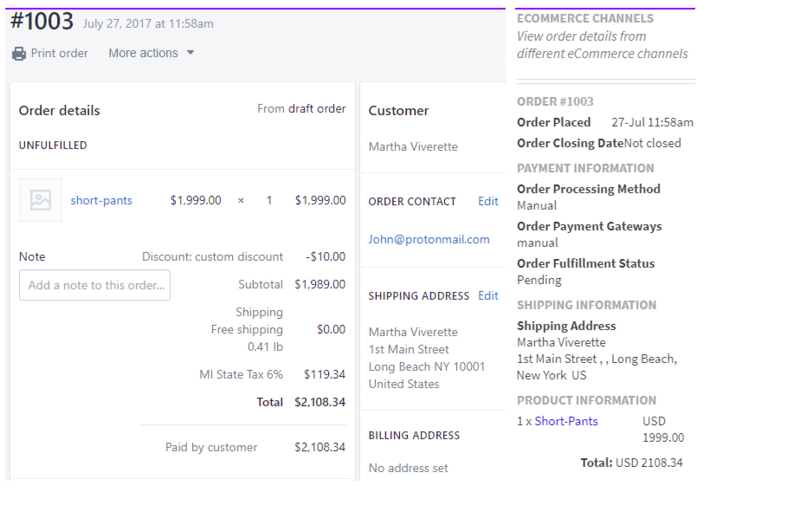 What are the order details that are being fetched by Shopify Order Fetch Module? When you search for any order using Order ID, you will get details like Order Placed and Closing Date, Payment information that includes Order Processing Method and Fulfillment Method, Shipping Address and Product Information which includes units purchased and cost. How to fetch order details from multiple Shopify Store? 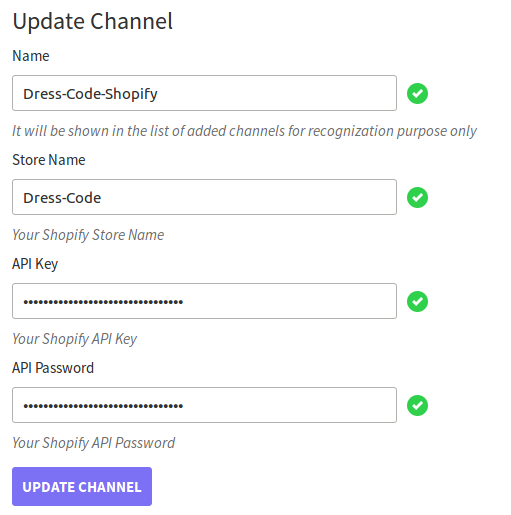 In order to fetch order details belonging to order from multiple Shopify Store, you need to create channels for each store. For this, you need to create a private app in each store and connect with UVdesk. When I am trying to connect Shopify on Order Fetch App, it shows “An unexpected error occurred while connecting with your webstore”. How can I remove that? The most plausible reason for this error is your Shopify Store Name. While entering your Shopify Store Name, remove the domain part i.e (.myshopify.com) from the store URL, only enter the store name without the domain.